Halloween is just around the corner and yet again it is time for us to cherish the fear and the unknown. This colorful holiday and the horror genre have always been good friends, and just like our masks and disguises for Halloween, horror movies are also getting better and better each year. 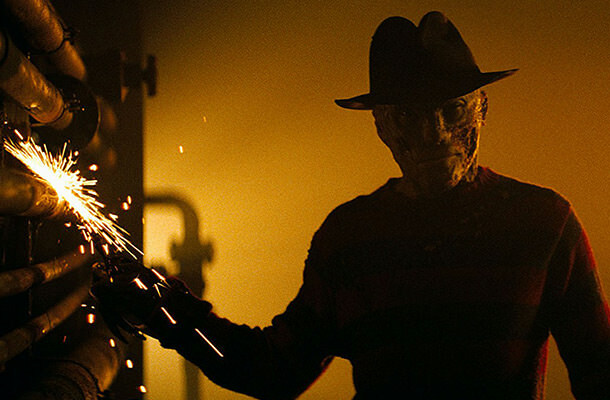 With that in mind, here’s our list of 10 terrifying horror movies based on true stories. Who would have thought real life events could be this scary? This popular crime drama horror crossover starring Jackie Earle Haley, Rooney Mara, and Kyle Gallner, is all about love, blood, gore and knife-fingered ghosts. But did you know this story was inspired by true events? Yep, the filmmakers used a story about a group of Laotian refugees who had died in throes of a nightmare. What’s interesting is that the medical reports later showed there was nothing wrong with them physically.